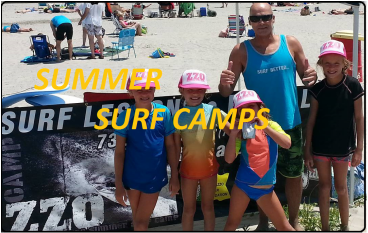 Randazzo surf camp has a surf program to meet everyone’s needs. Whether you have never surfed before and always dreamed of learning or if you just want to improve your existing skills, we have the coaching that will enable you to reach your goals. Dean is a former World Championship Tour competitior offering his experience and expertise to these lessons and programs. The focus of our sessions is on water safety and surfing instruction while having fun in the sun. We provide surfers a beach and water education about tides, wind, rip currents, undertows, respecting nature and much more.. . Understanding the complexity of the ocean’s movements is an essential factor for becoming a safe and successful surfer. Respecting the forces of Mother Nature is taken very seriously. Surfing is the fastest growing sport worldwide. There’s no better feeling than catching your very first wave. It’s what made us fall in love with the sport and chase the perfect wave! At Randazzo surf camp, we are committed to making sure you have this experience. 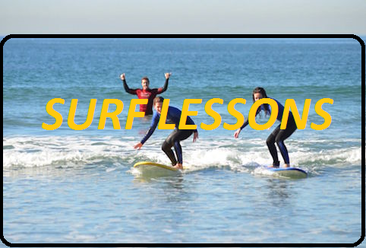 Our surf instructors take pride in giving kids and adults this same first surfing experience. Our instructors are experienced surfers and surf instructors who provide a top level experience for any level from beginner to professional surfers. Instructors are CPR certified and experienced watermen. Surfing is not just about catching a wave, surfing is a healthy lifestyle offering a great physical workout and a connection to nature. We guarantee an enjoyable experience and a lifetime of great memories. Our instructors passion for surfing will soon become your passion. No one ever forgets that first wave and surfing experience! We look forward to offering these experiences! Contact us today to get started!